Please contact The Bats with any questions, comments or request through the below form and we’ll get back to you. Venues and festival booking enquiries welcome. 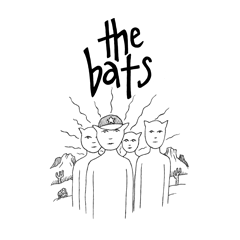 If you want to make a band video or use The Bats music in a film or video please also use the below form.